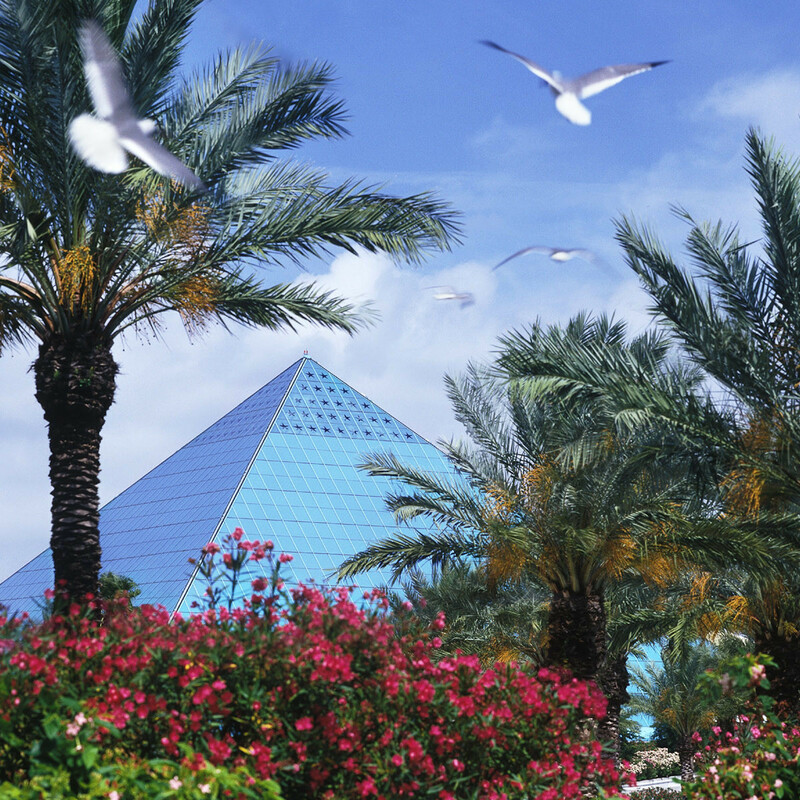 Moody Gardens lets you discover the natural wonders of the world without leaving Galveston Island. Photo by Lee DeForke Jr.
There’s nothing quite like visiting Galveston at this time of year. Feeling the sand beneath your feet, welcoming the sun as it shines above, and exhaling with a sense of instant calm — this is what being on "Island Time" is all about. 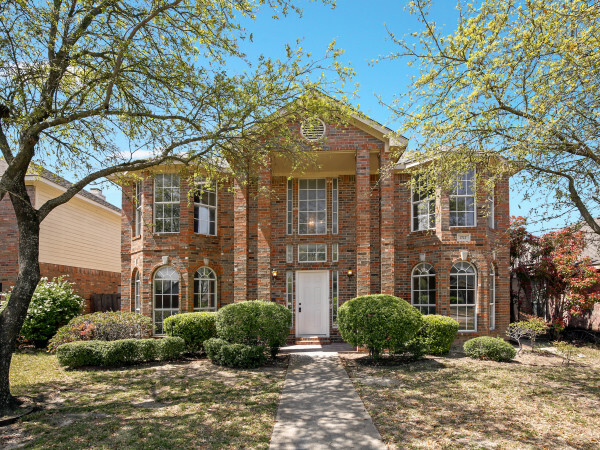 But if you step away from Galveston's 32 miles of sun-soaked shores, you’ll discover a place that balances the old and the new with captivating ease. With more than its fair share of surprises and plenty of things to see and do, the possibilities are endless. 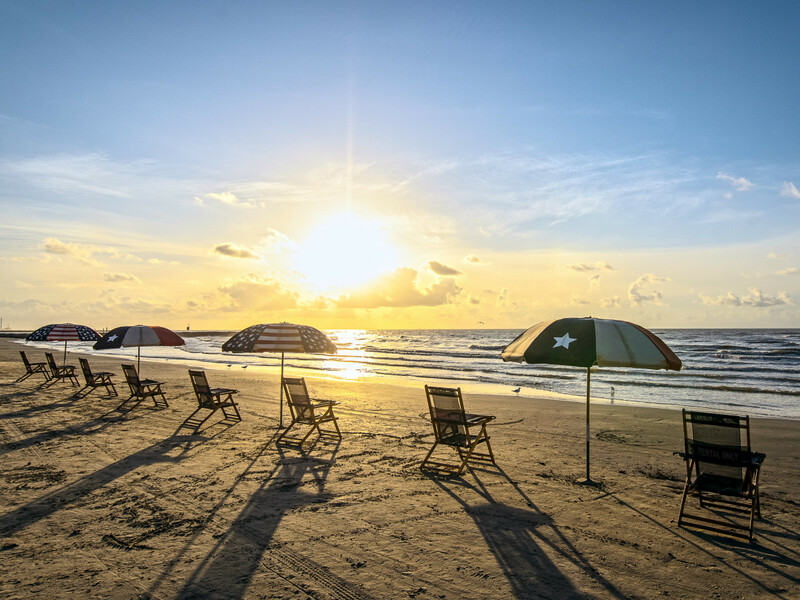 Read on to discover why you should be on island time this summer in Galveston. Galveston may be best known for its sandy beaches, but there’s far more to do here than working on your suntan. Experience the world’s fastest-growing sport, stand up paddle boarding, and catch a few waves as you take in a view of Seawall Boulevard. Admire the beauty of the Texas Gulf Coast as you kayak through the marshes and bayous of Galveston Island State Park. Craving an adrenaline rush? Soar 500 feet in the air during a parasailing tour by Caribbean Breeze. For the ultimate heart-pounding experience, go skydiving with Skydive Galveston. Leap from a plane thousands of feet above the island and relish the fantastic view as you parachute down to terra firma. When you need to catch your breath, find a shady spot on the beach and let the cool sea breeze wash over you. Beachgoers aren't the only ones playing in the warm waters of Galveston Bay and the Gulf of Mexico. Visit Galveston throughout the year and you can also see pods of dolphins swimming and playing, an experience one might typically associate with a Caribbean destination. There's nothing quite like seeing these majestic animals up close, and you can do just that on a dolphin tour. From the deck of BayWatch Dolphin Tour's boat, you'll see these friendly frolickers in their natural habitat. You may even see dolphins during an excursion on Galveston Harbor Tours' multi-deck vessel or on the Galveston Island Ferry. With Galveston Water Adventures’ sunset cruise, you get the bonus of a beautiful sunset. From your starting point 81 feet above ground level, you have just enough time to look down the steep green-and-white tube before your world becomes a blur of sound and color as you soar down ramps and through sense-shifting curved tubes. 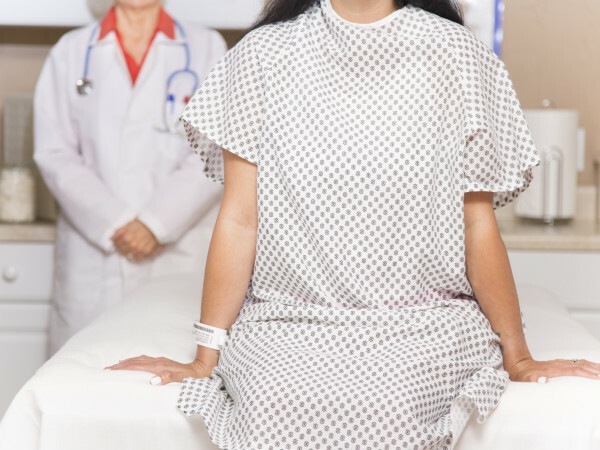 You may be breathless at the end, and for good reason. 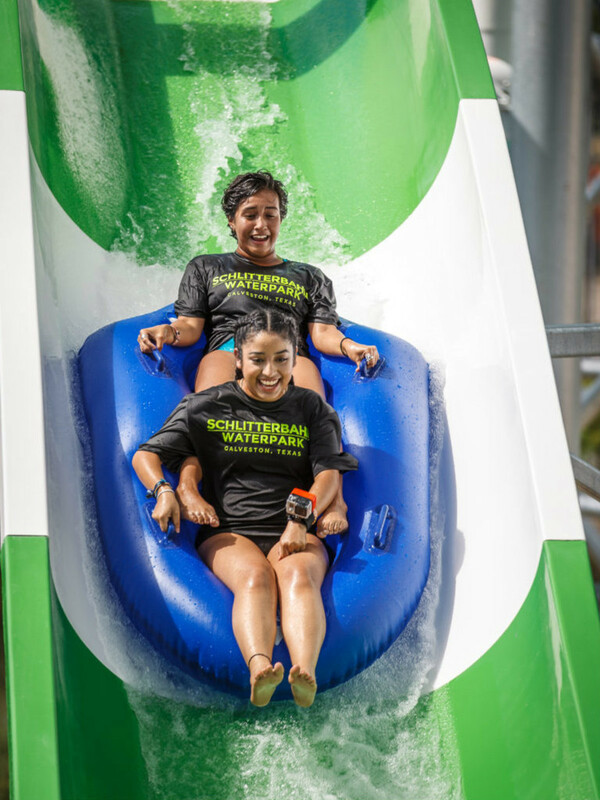 You’ve just conquered Schlitterbahn Galveston Island Waterpark’s MASSIV, the tallest water coaster in the world. 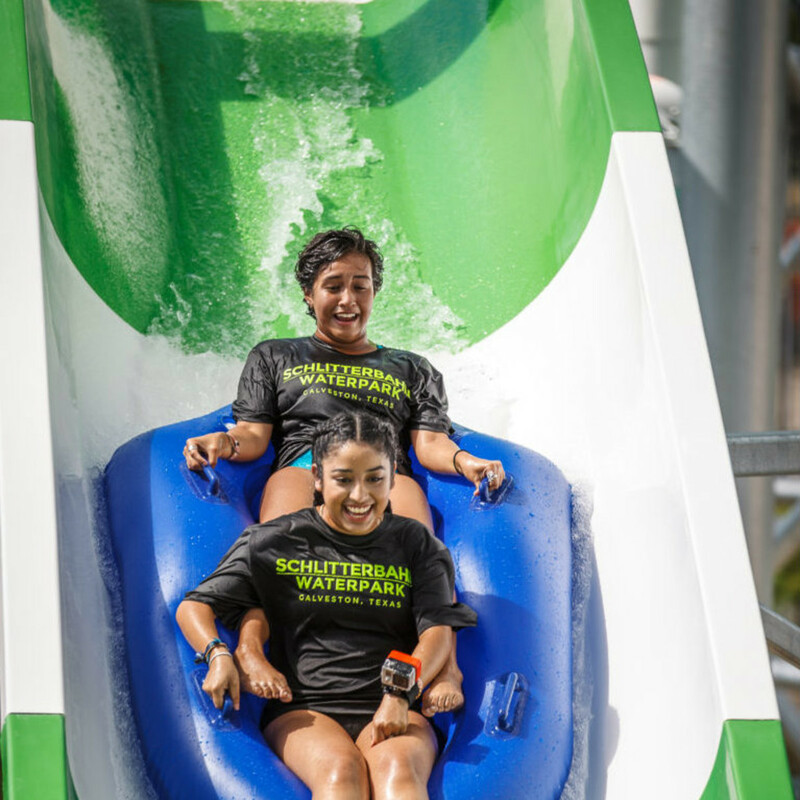 Ride MASSIV once and you’ll be hooked, but don’t overlook all the other thrill and leisure rides at Schlitterbahn. If you don't want to get wet, ride the tallest swing ride in Texas at the Galveston Island Historic Pleasure Pier. The amusement park offers 16 rides, midway games, and more. In its heyday, Galveston was the “Wall Street of the South,” where prominent businessmen made their fortunes and built grand mansions. Many of these still stand today, and you don’t have to go far from the beach to see them. 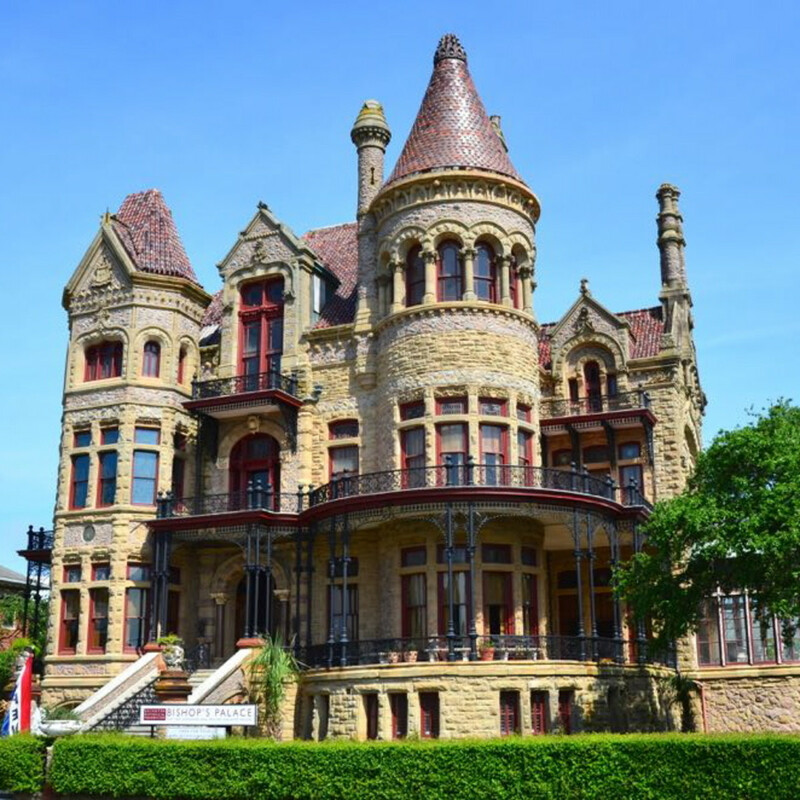 If you only have time to visit one, stop by the most prominent of them all: the 1892 Bishop’s Palace. With a façade of colored stone and a rounded turret topped by a cone-shaped roof, the home is as impressive as it is imposing. On the self-guided tour, you’ll see stained-glass windows, luxurious furnishings, and impressive fireplaces fit for a king. What’s better than a weekend at the beach? Spending the weekend in a palatial hotel, of course. 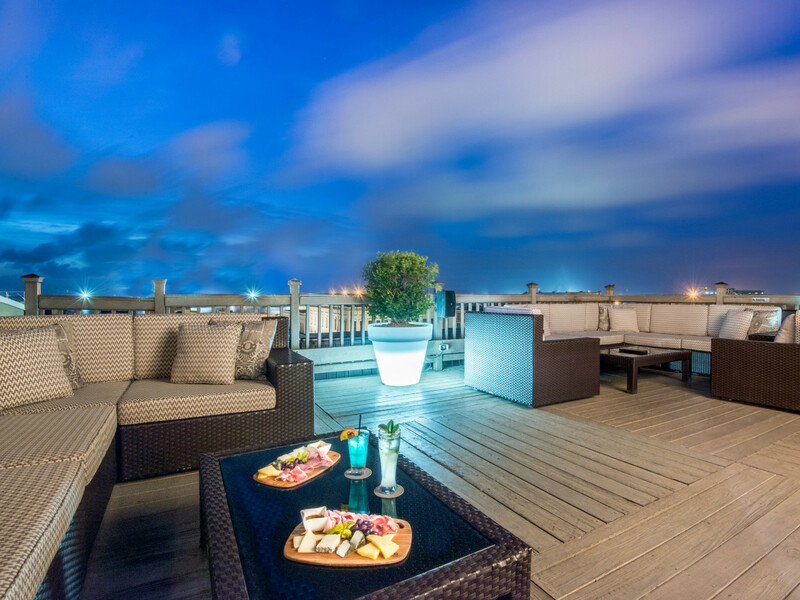 Galveston has historic and modern hotels that combine upscale accommodations with the kinds of amenities you’d find at full-service resorts, such as swim-up pool bars and rooftop hangouts. Romantic bed and breakfasts provide idyllic retreats for lovebirds, while in-town and beachside vacation rentals are perfect for families and large groups. On a budget? Galveston has plenty of affordable options that won’t bust your bank account. If you want to get the most bang for your buck, stay midweek and you can save up to 50 percent on your island holiday. Did you know that Spanish explorer Cabeza de Vaca once shipwrecked on Galveston Island? Or that pirate Jean Lafitte established a colony on the island that, at its peak, numbered about 1,000 people? The island’s history is unparalleled, and there are a multitude of museums that showcase it. 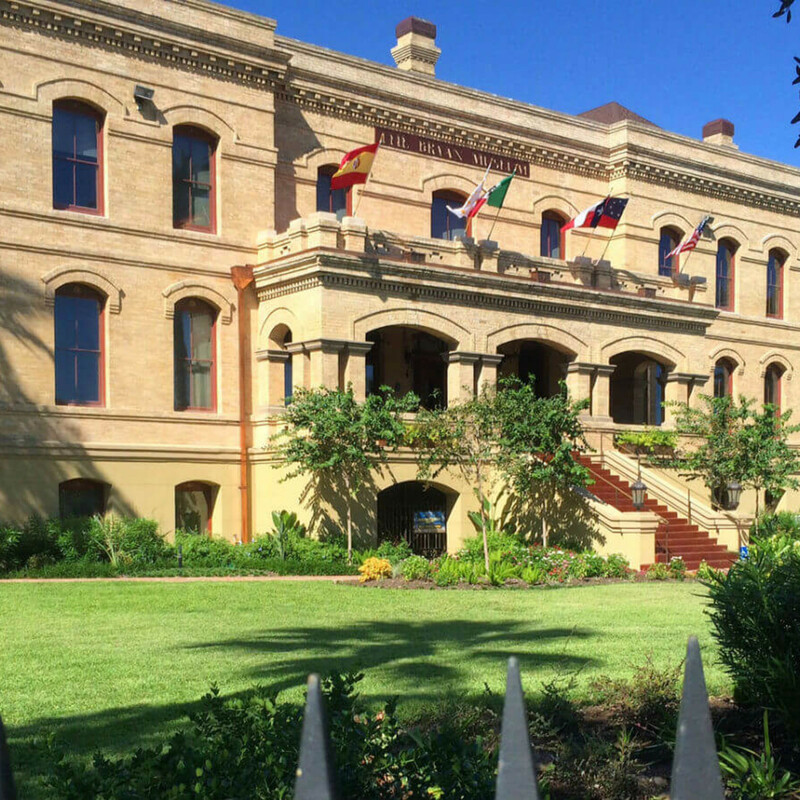 Pay a visit to The Bryan Museum to browse the largest collection of Southwestern artifacts in the world (including the sword used to capture Santa Anna), then step inside beautifully restored locomotives at the Galveston Railroad Museum. 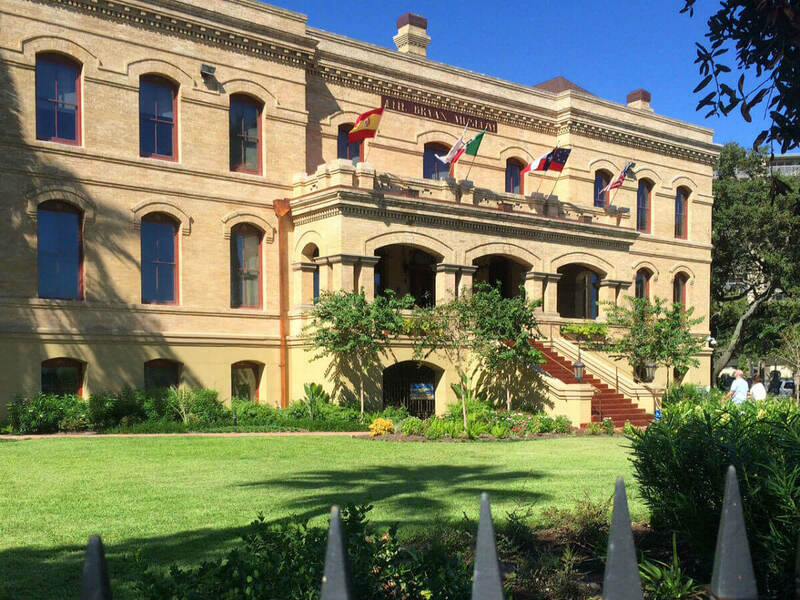 Galveston has its fair share of one-of-a-kind experiences as well. Climb aboard the legendary World War II submarine USS Cavalla and one of the last destroyer escorts in the world, the USS Stewart, both of which are housed in Seawolf Park. Then step on to a retired offshore oil rig at the Ocean Star Offshore Energy Center, where you can learn the ins and outs of oil and gas production and its impact on the Texas Gulf Coast. The craft beer craze is as strong as ever in Texas, and Galveston is certainly no exception. In fact, the island is a playground for beer lovers thanks to its two breweries that crank out a variety of tasty brews. Head to Galveston Island Brewing Company’s tap room to sample beer styles from around the world, including a German-style kolsch, a fruity India Pale Ale, and a silky smooth porter. The other game in town, Beerfoot Brewery, augments its own brews (such as a chai-spiced porter) with a large selection of craft beer from around Texas and the world. Both breweries are located off Seawall Boulevard, so even as you’re indulging in your beer of choice, you won’t ever be too far from the gulf. You’ve spent all day lounging on the beach, kayaking the trails, and browsing the museums, so you probably have quite the appetite. Given Galveston's diverse dining scene, you’ll find something that will hit the spot. If you’re craving seafood, there are upscale restaurants and straightforward eateries that serve such favorites as jumbo shrimp and red snapper. Asian, Greek, Italian, Indian, and Mexican restaurants abound on the island, offering up a full menu of flavors for even the most discerning palates. Bonus tip: Stop by La King’s Confectionary, an old-fashioned candy shop where you can watch a master candy maker craft taffy, peanut brittle, pecan pralines, and fudge. Observe swimming sharks and playing penguins, get up-close and personal with monkeys and macaws, and discover the natural wonders of the world without leaving Galveston Island. 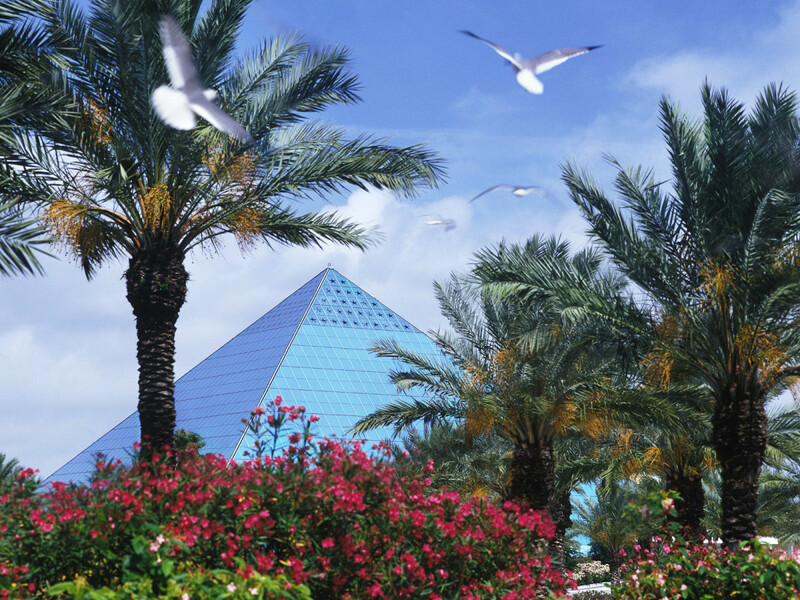 These are just a few of the things you’ll see and do in the three glass pyramids at Moody Gardens. This may sound like a lot, but you’re not done yet. Take on the five-tier Sky Trail Ropes Course and soar on the zip line, play a round on the championship golf course, and enjoy a cruise on a replica 1800s paddlewheel boat. Whether you prefer getting down on the dance floor or sipping a glass of merlot in an upscale lounge, you’ll find your niche in Galveston. For a beer and some live music, hit up one of the low-key bars in the Strand Historic District or along Seawall Boulevard. 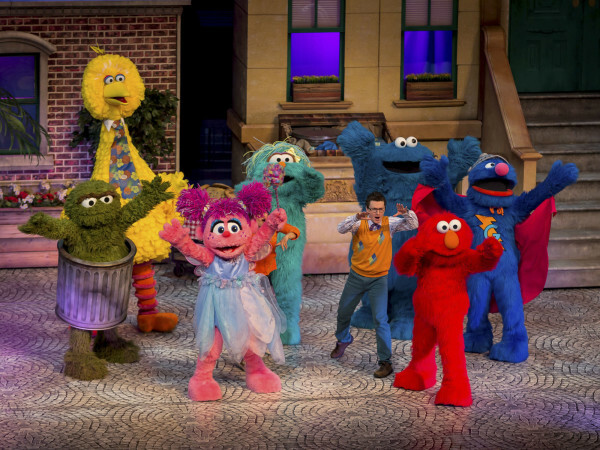 In the mood for something more energetic? The Strand has several nightclubs where live DJs crank out pulsating tunes that will have you showing off your coolest dance moves. 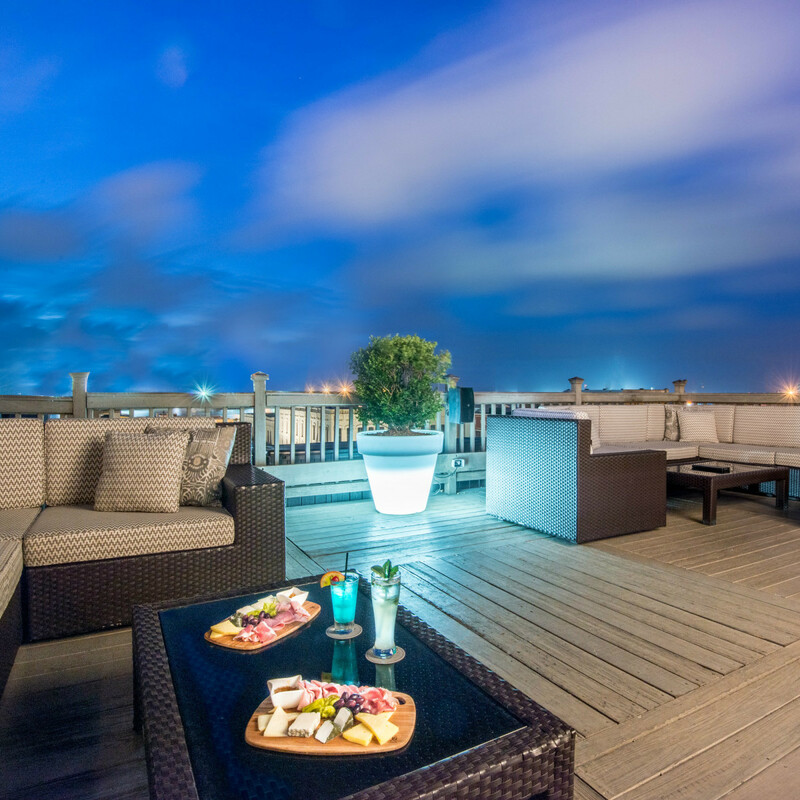 Dress to the nines before heading out to Number 13 or the Rooftop Bar at the Tremont House, where you can nurse a drink while taking in views of Pelican Rest Marina or downtown Galveston. Once closing time hits, head back to your hotel for a good night’s rest. After all, a new day in Galveston presents even more opportunities. Even with all its big-city charm, Galveston is still a coastal town. That means one thing: beautiful sunrises and sunsets. Each day starts and ends with breathtaking shades of orange and pink cast across the sky like paint on a canvas, providing an ideal backdrop for a romantic walk on the beach. Bring your fancy smartphone or your high-end camera and wait for the right moment to catch a photo. As long as you’re on the beach, you’ll have a great view. 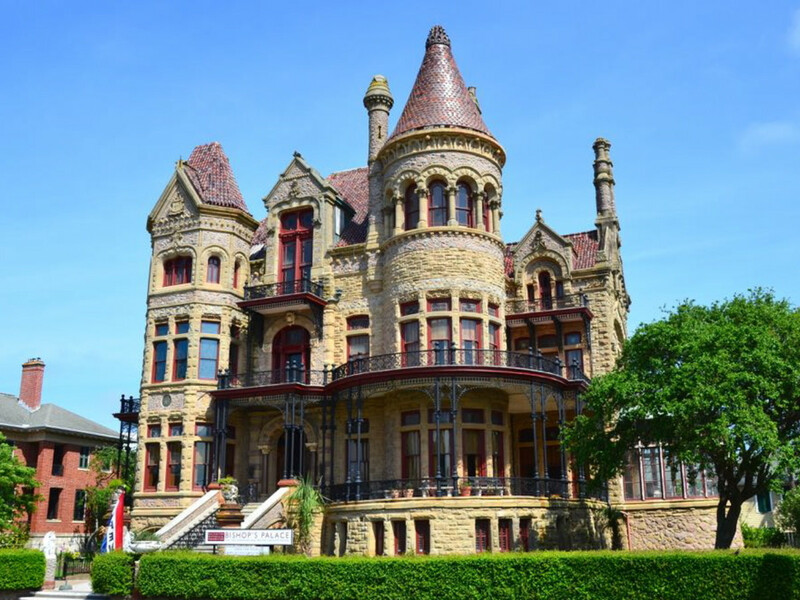 Along with all these amazing things to see and do in Galveston, the island also hosts some of the biggest events and festivals in the Gulf Coast during the spring and summer. 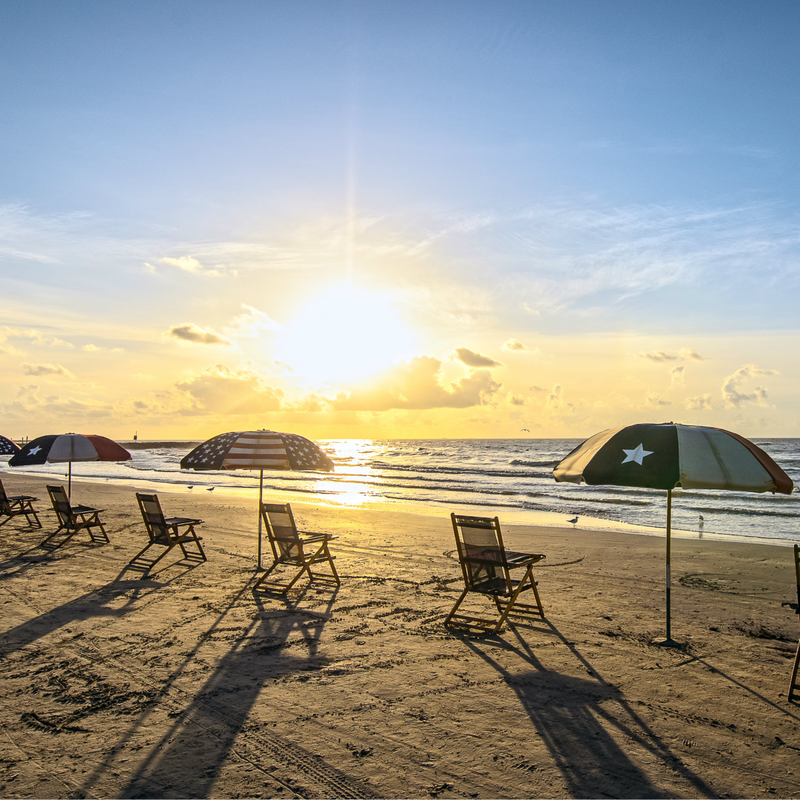 Whether you're looking for a relaxing beachside retreat once the weather warms or a true once-in-a-lifetime adventure, find your own Island Time in Galveston.